Arriving in Oregon, in October of 1845, the members of a large wagon train from Missouri settle in Bear Valley several days south of Oregon City. Cyrus Rombach, a teacher from Boston, is now married to Katheryn Millerson; his friend, Angel Legard, a former mountain man, has finally married Helen Fennel. Dr. Mark Lapham and his new wife, Carolyn, have settled in with their seven, mostly adopted, children. Together they all face the anticipation and hard work of starting doner claims in the Willamette Valley and making it through the first winter, despite a shortage of supplies, no harvest, and little money. Many of their friends and acquaintances from the wagon train also settle in Bear Valley, where romance, brutality, and hope for the future fill their daily lives and provide both satisfaction and adventure. 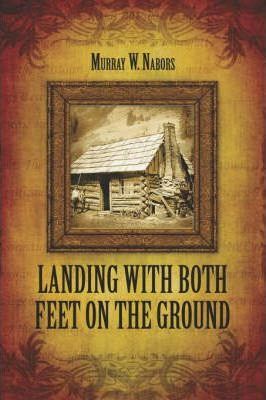 The book is historically accurate, based on accounts provided by diaries of the early settlers.